Get Your Resume Recruiter-Ready! 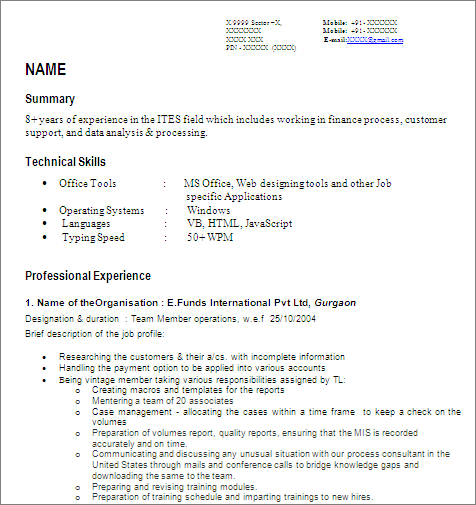 Here is a sample of MIS Specialist / Developer resume that give you a good idea for writing your own resume. Highlights your skills and experience that are relevant to the post which is advertised. 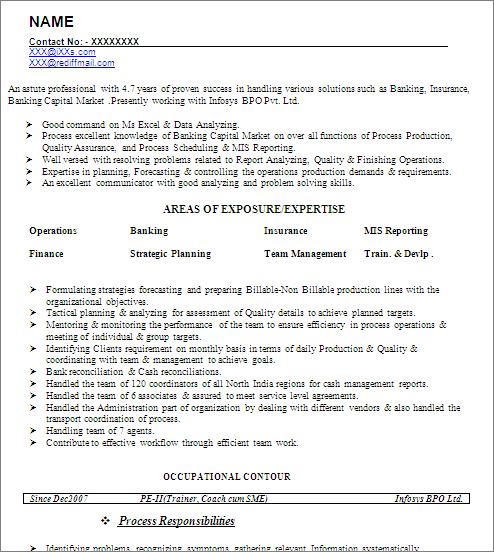 5 Responses to "MIS Developer / Senior Reporting Analyst : Free Resume Template"
Talent Magnifier is the Best Practical Training Institute in Delhi NCR. Talent magnifier provide best MIS Excel Advance excel and VBA macro Training Course.